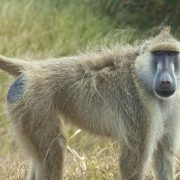 We offer a 2 days safari from Zanzibar with one overnight stay at a lodge of camp in Mikumi National Park. 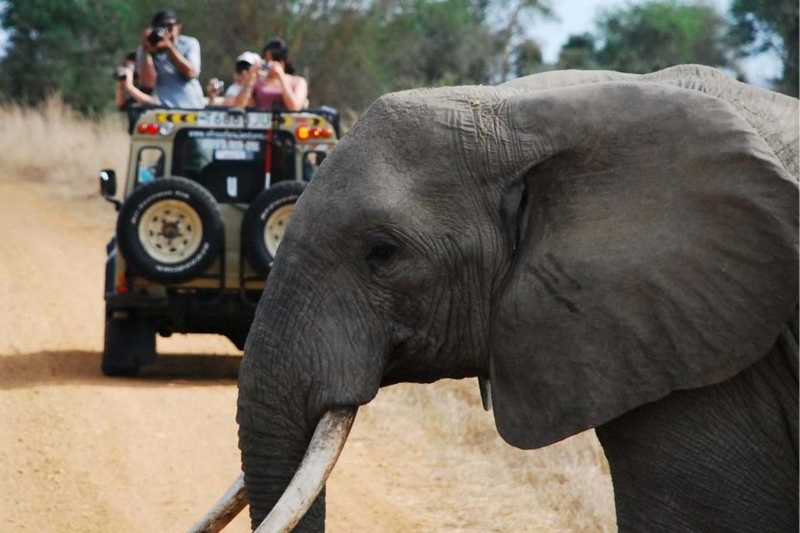 The safari starts with a short flight early in the morning from the Island of Zanzibar to Dar es Salaam where your safari guide will be ready and waiting to drive you to Mikumi National Park as early as possible in order to beat the traffic of Dar es Salaam. At Zanzibar we can arrange your airport transfer from your hotel but if you wish to find your way to the Zanzibar Airport, no problem just make your way to Zanzibar Airport where you will catch a flight that we have booked for you to Dar es Salaam. The flight leaves as early as 0630 Hrs arriving at Dar es Salaam at 07.00 hrs. 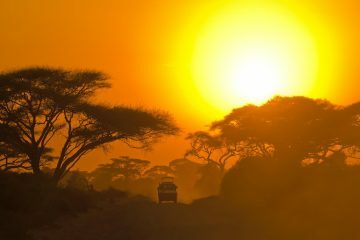 This 2 day last minute safari from Zanzibar is offered with overnight stay at the nice mid range lodging at Camp Bastian. 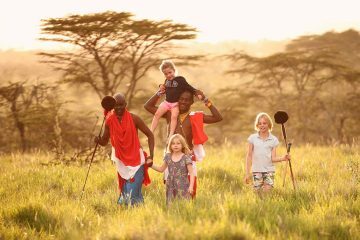 However the same package can be offered while staying at upgraded mid range lodges and tented camps or standard luxury tented camps located inside the Mikumi National Park. Please request for free customization and advise. 2 days Safari from Zanzibar where to visit? 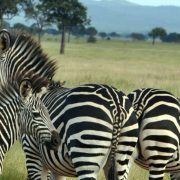 This safari tour as indicated takes you to Mikumi National Park, by far the best park near Dar es Salaam and Zanzibar especially if you are in for a quick wildlife encounter or if you are in a tight budget. 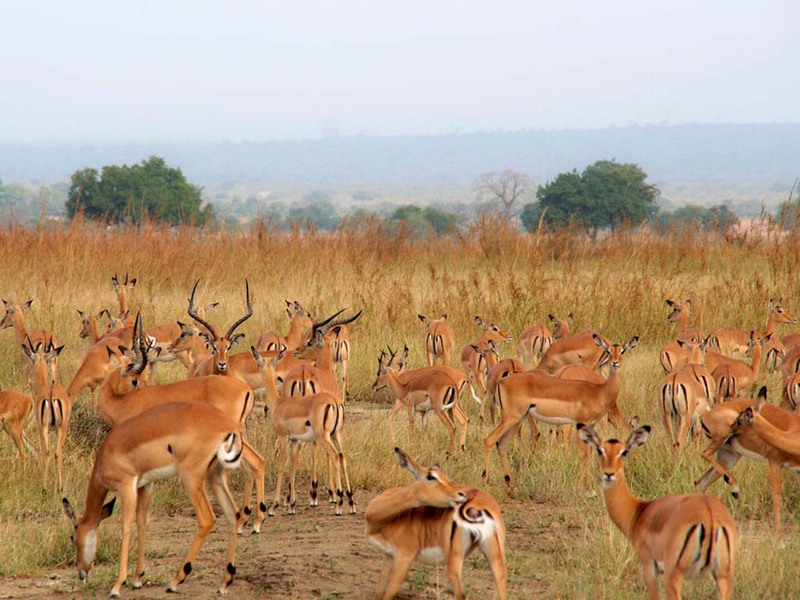 Mikumi National Park’s landscapes can easily be compared with the Savannah in Serengeti with a lot of animals that can be spotted even from a few meters after entering the park’s gate. 2 days Safari from Zanzibar where to stay? In this 2 days you will spend one night at a tented camp inside the park (within the park’s boundary) or a lodge outside the park. Currently there are no lodges inside the Mikumi National Park where you can stay during your 2 days safari from Zanzibar, but within the Mikumi township a few minutes’ drive from the park there are nice mid-range lodges where you can stay when doing your safari. Tented camps available within the park include the Vuma Hills Tented Camp, The Stanley’s Kopje, and Mikumi National Park formerly Kikoboga Tented Camp. Outside the park lodges include Tanswiss Lodge or Genesis Lodge. 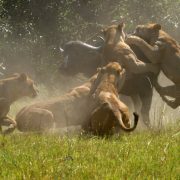 See also our combined safari to Mikumi National Park and Selous Game Reserve for 5 Days. See the detailed itinerary for the short package on the next tab if you wish to do a 2 days safari from Zanzibar. The drive to Mikumi from Dar es Salaam can nowadays take upto about 4 to 5 hours on the road and sometimes more depending on the traffic floor and traffic police control along this busy highway to Mbeya that also leads to Mikumi National Park. 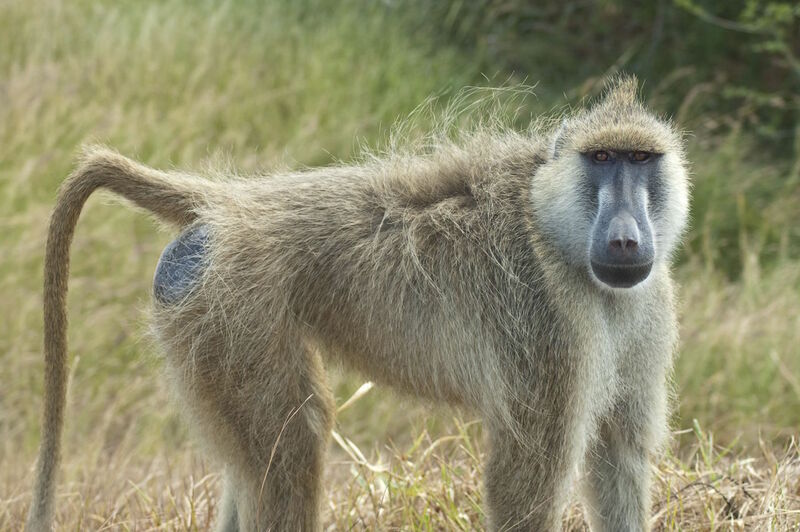 Fly Zanzibar to Dar es Salaam – Mikumi National Park. Mikumi – Dar es Salaam – Fly back to Zanzibar. This morning you will wake up very early in the morning for an early morning game drive before returning for breakfast at the lodge or rest house if staying inside the park. 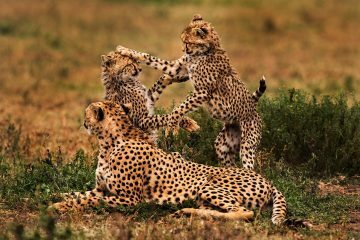 After breakfast you will continue with game drives for the better part of the morning until mid morning to noon when you will check out of the Park’s gate and drive back via Morogoro and Chalinze to Dar es Salaam. On arrival in the early evening you will take an evening flight back to Zanzibar Island where you will arrive in time for your dinner at your respective hotel / resort. Breakfast and Lunch included. 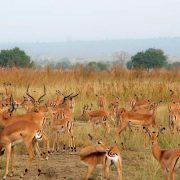 It is important to note that this safari involves long drives of about 4 to 5 hours and sometimes more depending on the traffic floor and traffic police control along this busy highway to Mikumi National Park. 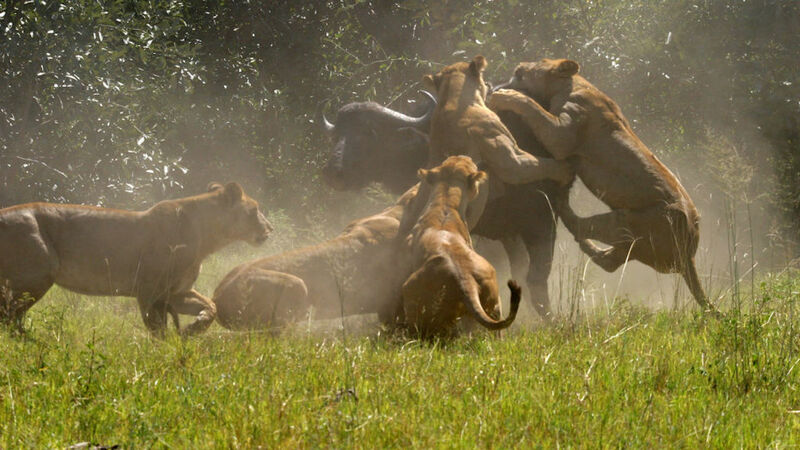 We can offer this 2 Days Mikumi National Park Safari from Zanzibar with a range of accommodations from budget, mid range to luxury tented camps located inside and outside the park’s boundaries.